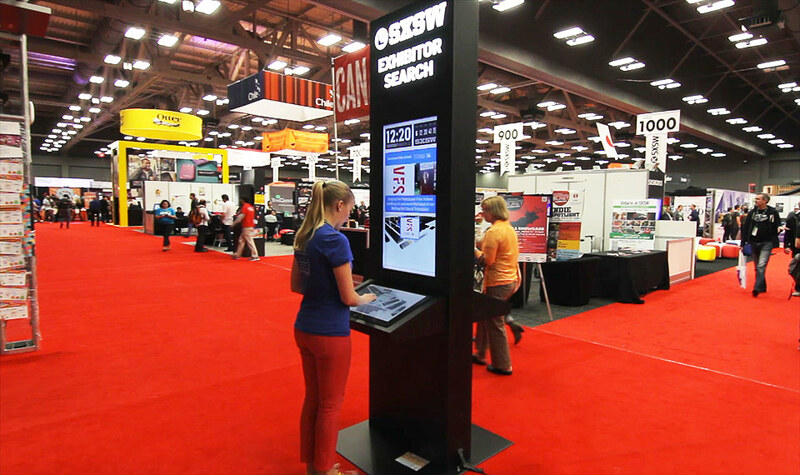 The Exhibitor Search kiosk and mobile site helped thousands of attendees find their way around one of the largest technology tradeshows in North America. The solution was an interactive map of the tradeshow, complete with search field, directory, preferred search results for sponsors and a real-time 3D representation of the show. Sponsors can promote their tradeshow booths with a dedicated page featuring their logo, photos, and video to callout their brand.